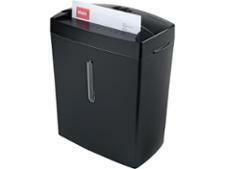 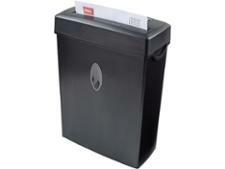 Fellowes Powershred H6-C shredder review - Which? 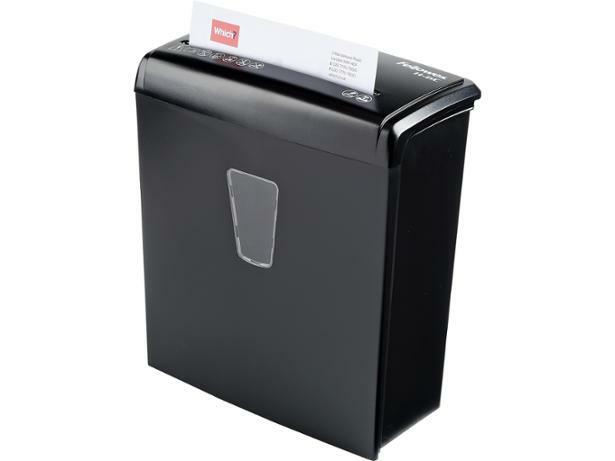 Towards the cheaper end of Fellowes' paper shredder range, the Powershred H6-C looks like a good fit if you want a secure shredder without spending a fortune. 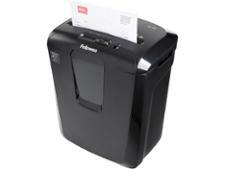 Read on to see whether you should consider this Fellowes.